MONTGOMERY, Ala. — Federal prosecutors in Alabama say the state’s probate judges must obey the U.S. Supreme Court’s decision on gay marriage regardless of an administrative order issued by Alabama Supreme Court Chief Justice Roy Moore. U.S. 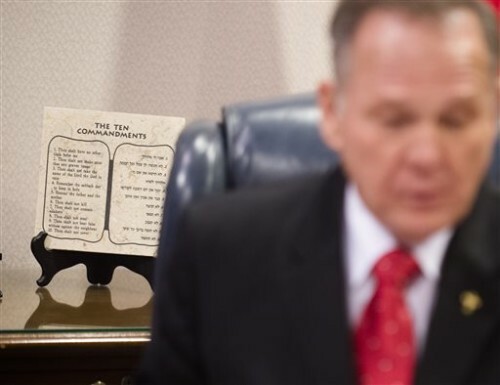 Attorneys Joyce White Vance of the Northern District of Alabama and Kenyen Brown of the Southern District of Alabama issued a statement saying they had “grave concerns” about Moore’s administrative order. Vance and Brown say the issue was decided by the U.S. Supreme Court last year and while government officials are free to disagree with the law, they can’t disobey it.